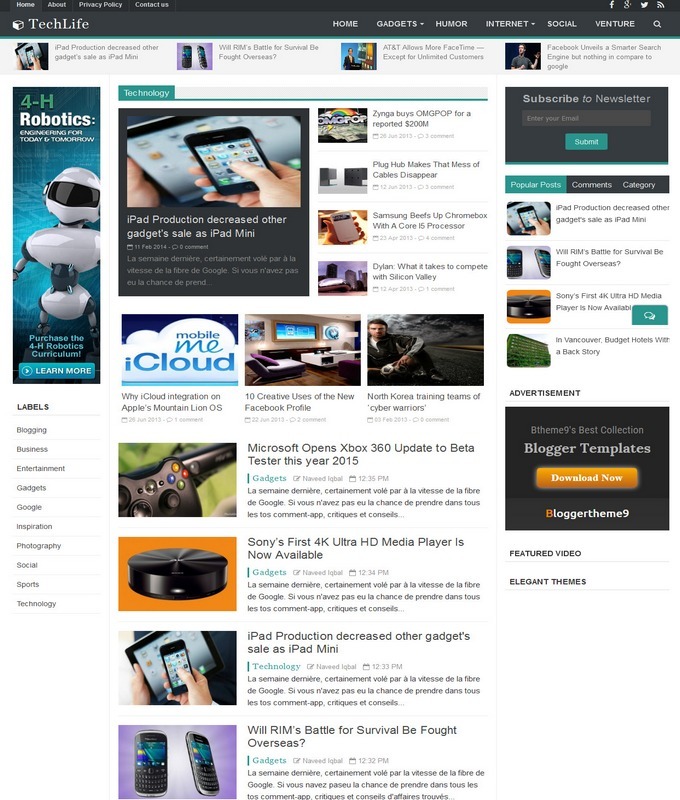 Value Blogger Template is a portfolio style eCommerce and business model Template. It is mostly used for multiple category products and online shops. 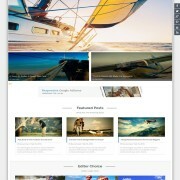 It has sleek minimalist design that would turn your blog into a portfolio and online store. It uses some advanced level functionality and a complete mobile friendly interface. 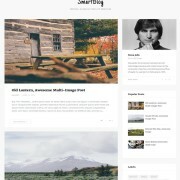 The design of Value blogspot Theme is looked professional and minimal design. 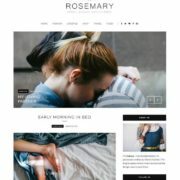 Since Value is called a multipurpose and SEO friendly template that is suitable much for both e-Commerce and portfolio base blogger sites. A lazy jquery post thumbnails start displaying upon scroling the site. 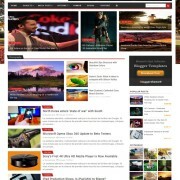 This awesome feature makes it a unique and professional blogspot theme. There are some more key features that would be discussed below. 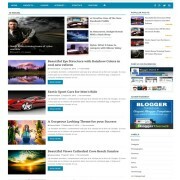 Template Style: Value blogger template is a portolio and minimalist typle blogspot theme. It has attrative top static Slideshow widget with big thumbnail style. 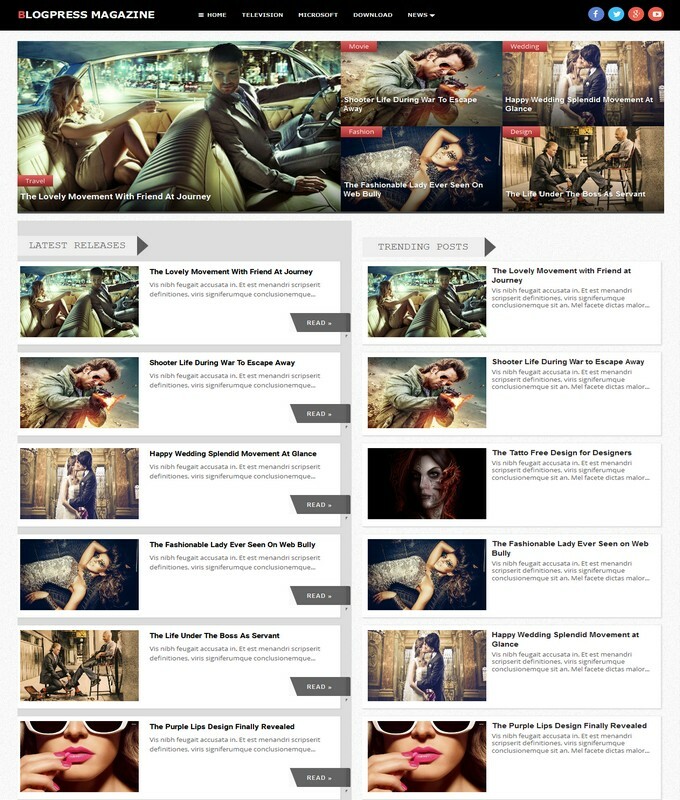 vaule responsive blogger template is a column 1 and design niche blogspot theme. 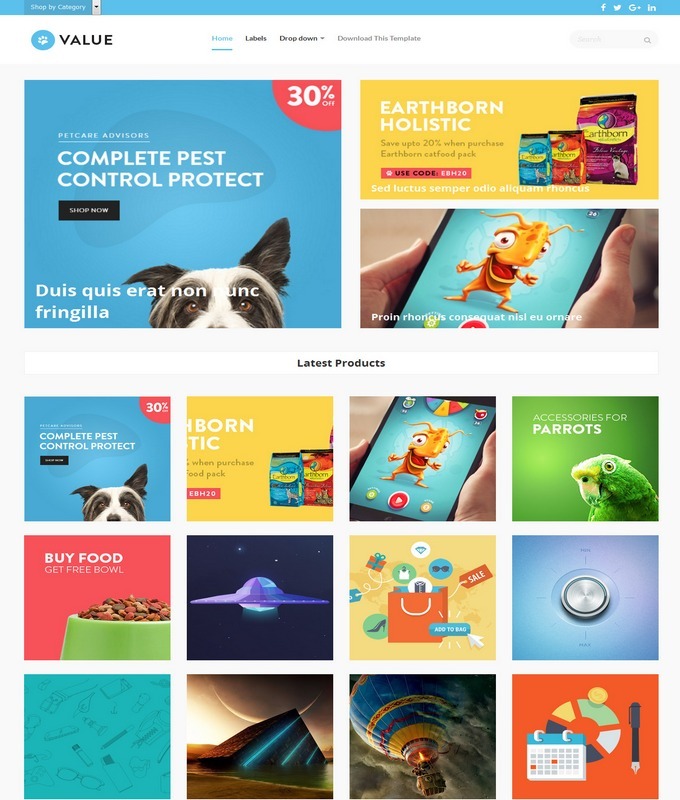 Its homepage layout seems a modern portfolio design where designers can show their work. 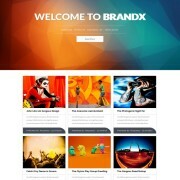 A single wrapper footer and great logo design is it’s extra beauty with lot of more additional features. 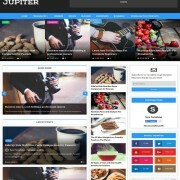 It has no sidebars and called a one page style blogspot theme. It is a color gray and blue design.